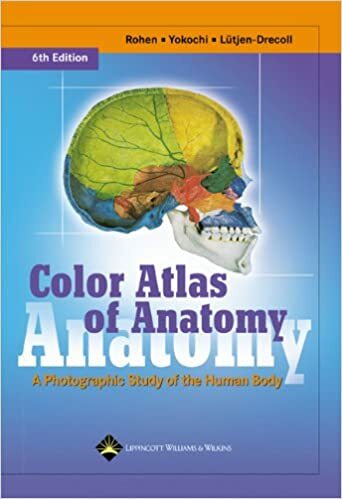 This atlas features outstanding full-color photographs of actual cadaver dissections, with accompanying schematic drawings and diagnostic images. The photographs depict anatomic structures more realistically than illustrations in traditional atlases and show students exactly what they will see in the dissection lab. Chapters are organized by region in order of a typical dissection. Each chapter presents structures both in a systemic manner from deep to surface, and in a regional manner. This edition has sixteen additional pages of clinical imagesвЂ”including CT and MRIвЂ”that students can compare with cross-sectional anatomic photographs. Many pictures have been electronically enhanced or rescanned for better contrasts.